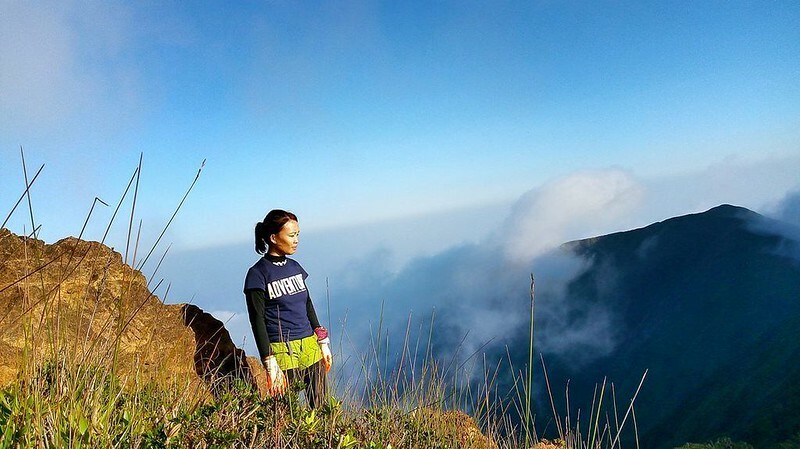 Be proud of yourself for being an avid adventurer. Show to the world that you are living life on your own terms and that you are a steward for Mother Nature. But how? Well, one of the best ways to do that is to wear cool, high-quality, and comfortable shirts that speak high volumes of your passion. And wearing locally made Kai shirts will definitely proclaim your love for the outdoors and your search for great adventures. 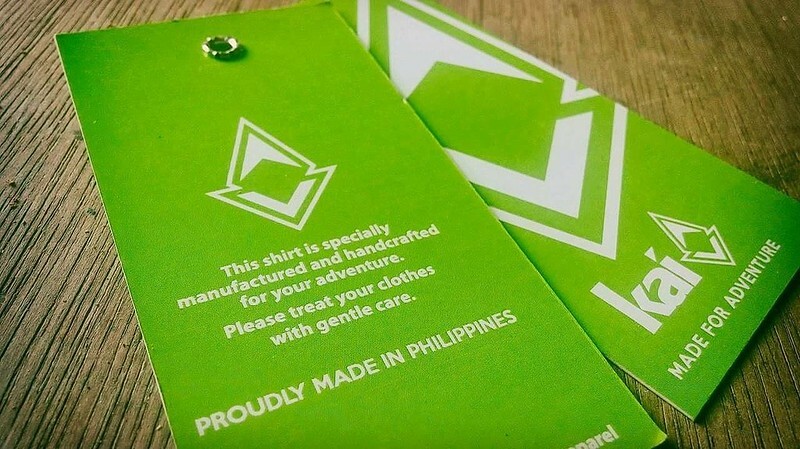 Formally opened on March 2016 in a humble corner in Cebu, Philippines, Kai Made for Adventure was born out of a longtime dream to create something meaningful for people whose passion for the outdoors blazes with unbridled brightness. The innovative team realized they could achieve this goal by creating high-quality shirts that proudly announces the fiery passion residing in the hearts of the wearers. Kai is a Hawaiian term that translates literally into “ocean.” Combined with their tagline “made for adventure,” the company manufactures products for those who want to explore an ocean of adventures. 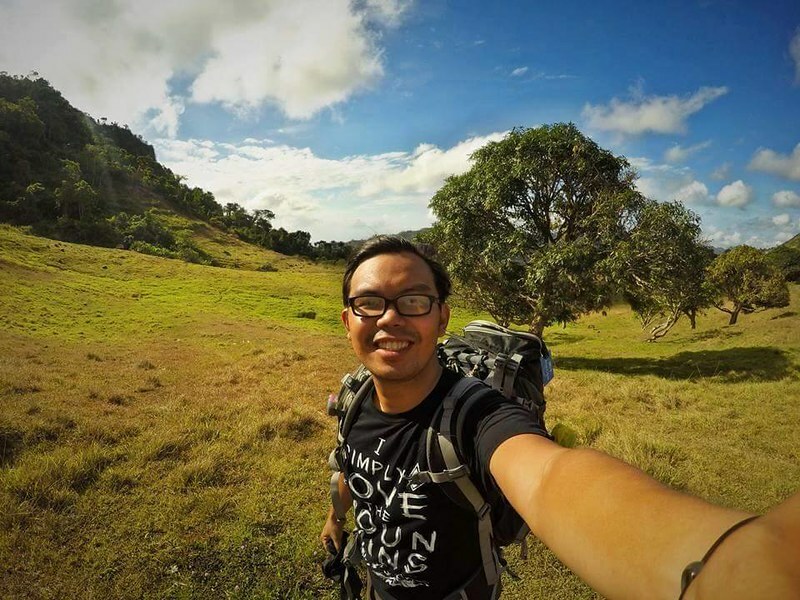 Kai Made for Adventure is a Cebu-based company that specializes in outdoor adventure apparel. Presently, their products revolve around innovative and comfortable cotton shirts that are embellished with catchy phrases and striking quotes that revolve around one’s passion for exciting adventures and appreciation of the outdoors. Thus, when you wear a Kai shirt, you are actually dressed up for adventure. Kai’s shirts are made of high-quality 100-percent 185-gram pre-shrunk jersey cotton. Each shirt has a seamless set-in rib knit, taped neck hole, and semi-fit shoulders and armholes. For strength and durability, the sleeves and bottom hems are sewn with twin-needle stitches. The shirts are then quarter-turned to eliminate center crease. Kai shirts are perfect for everyday and outdoor wear. We wore them on our adventures, and they’re very comfortable. The semi-fit design and light material makes it easy for air to pass through the shirt. And you already know that in our intense tropical climate, being cool is a boon. 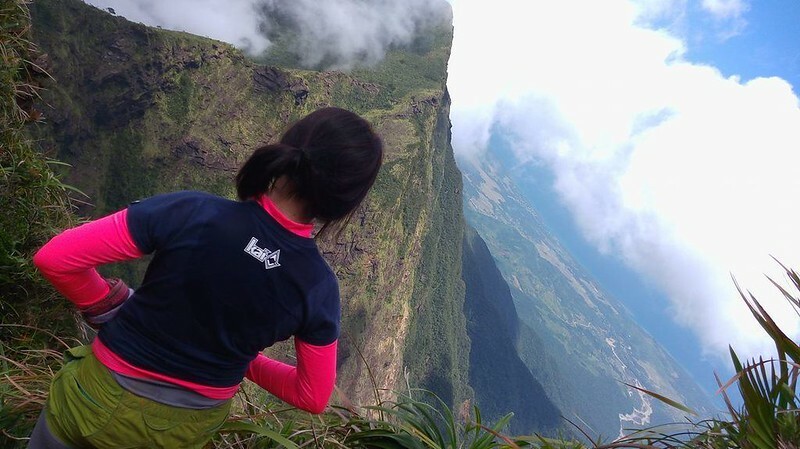 Kai shirts are also perfect birthday gifts and souvenirs for loved ones and friends who view the outdoors as their playground. Presently, Kai manufactures cotton shirts. 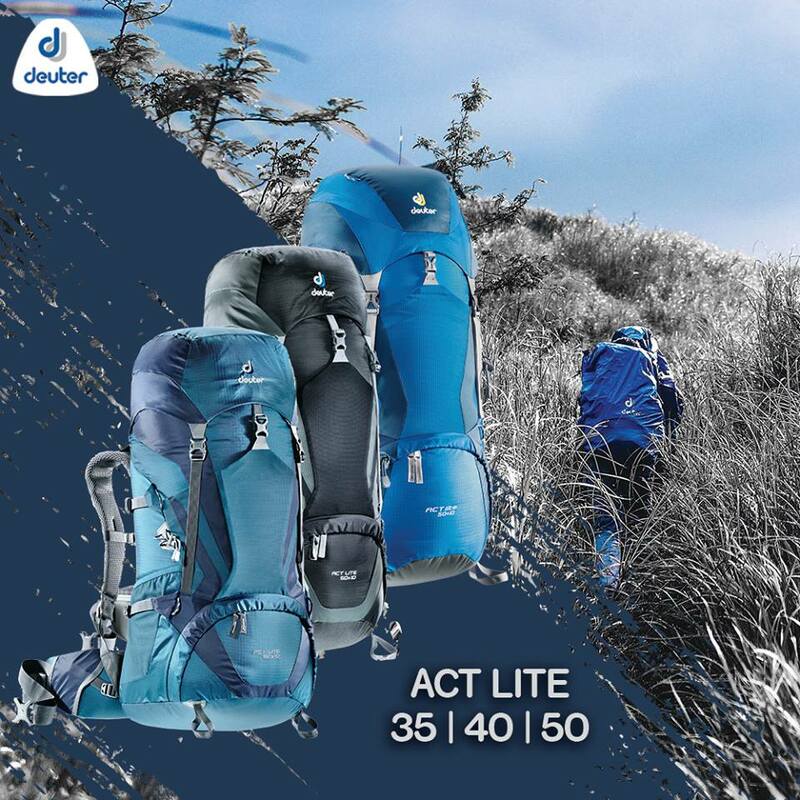 However, as an outdoor brand, they have plans to expand their product range. Their short- and medium-term goals is to produce more outdoor-specific garments such as trekking pants, waterproof jackets, head wear, UV arm guards, fleece layers, and more. 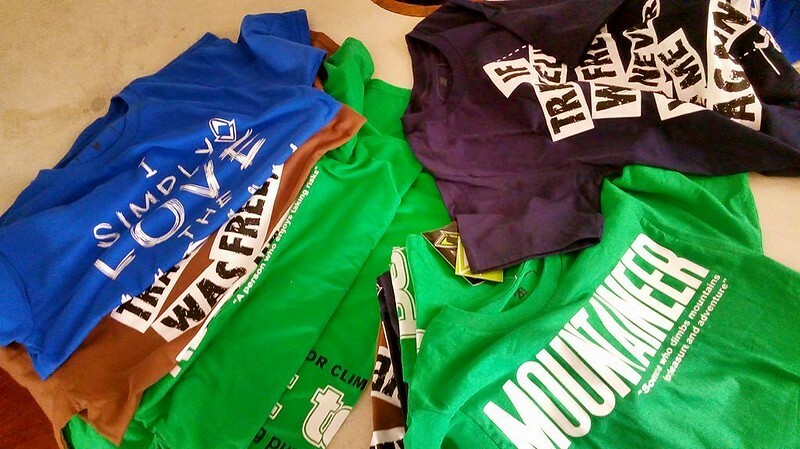 In fact, they will be releasing dry-fit shirts soon. Watch out for this exciting development. In the future, Kai will release product lines such as female-specific apparel as well as tents, hammocks, and sleeping bags. 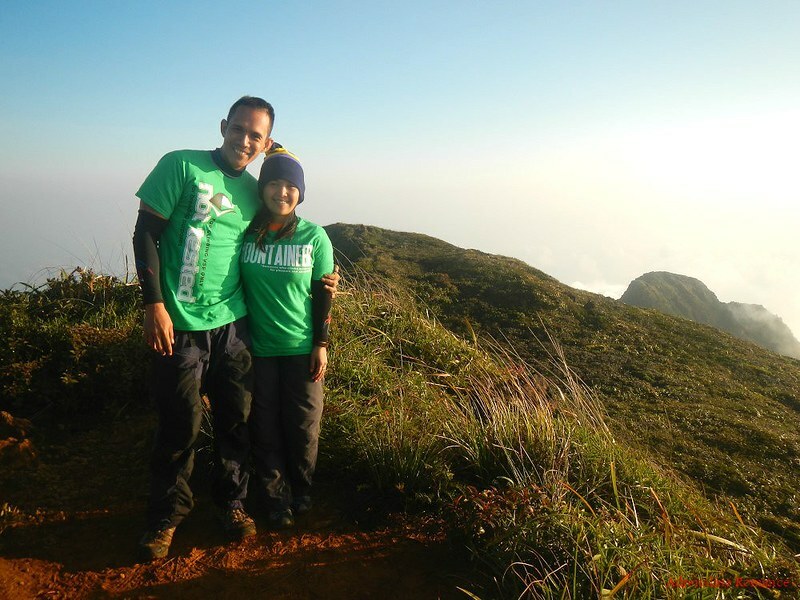 Oh, here’s Team Sweetie with their customized Kai shirts right at the summit of Mt. Guiting-Guiting in Sibuyan Island, Romblon. 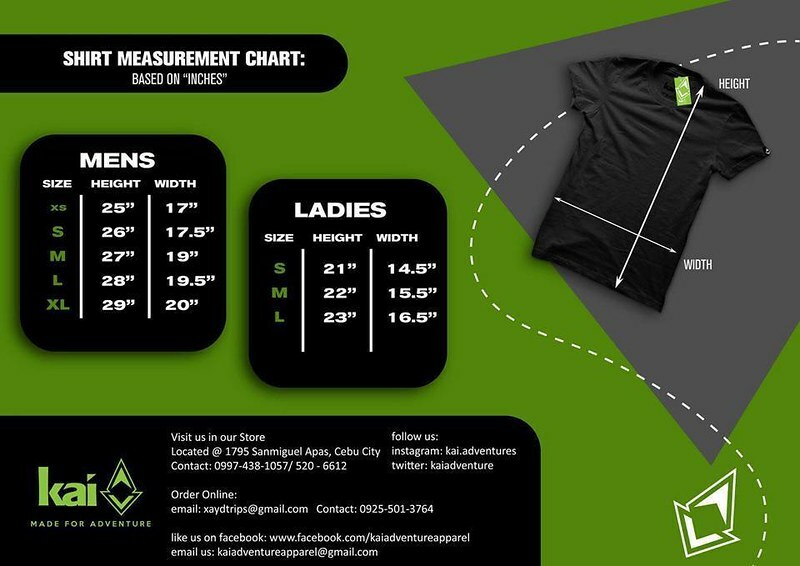 For orders and more information, get in touch with Kai Made for Adventure using the following contact details. Support our own local brands. 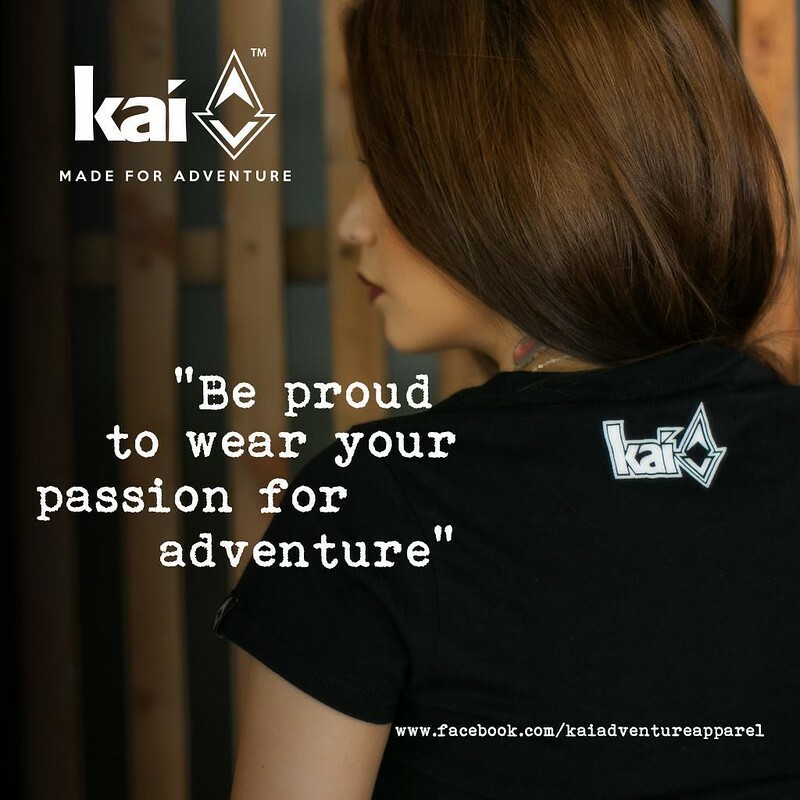 Get your Kai Made for Adventure shirt now, and be proud of the adventurer that you are. Yup! Their shirts are very comfortable. check this page sir..naa dra among info. Thank you. Wow, I think wearing local brand that holds a specific tag line for adventurous person just like me would be a great idea. I want to put on some of their shirts. Sure! Their shirts are actually very comfortable. You can order from them. Check out the last portion of the blog post; there are contact details and a photo of shirt sizes. Naka adto nako sa ilang outlet sa lahug..ayus kaayu nga local brand bay!kapalit ko ilang shirt.